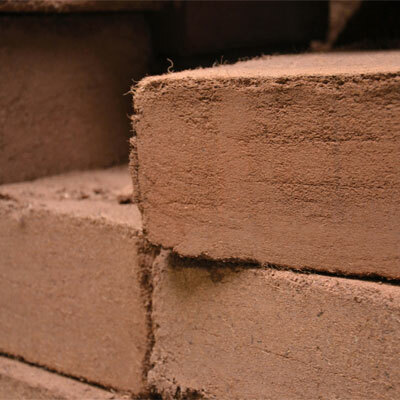 Our briquettes with coco peat are an appealing product for scores of buyers. 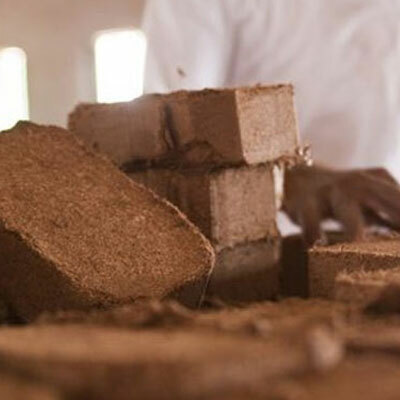 The coco peat briquettes from Viv Green are put to use in numerous sectors, for example, in retail. 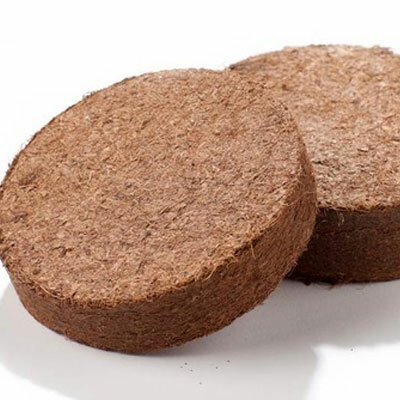 Briquettes are above all ideal for garden centres because they can be sold singly to consumers but the buffered coco peat also provides great solutions for the cultivation of fruit and vegetables too. 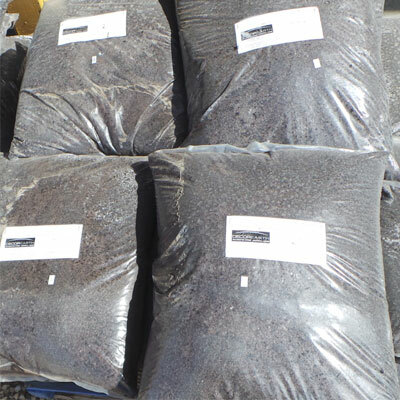 In addition to the blocks, we can also supply coco peat in briquettes. These easy-to-use briquettes are 20 x 10 x 5 cm in size and work in the same way as the blocks. When wet, they swell up and their volume increases by about ten times. For example, one briquette provides approximately 8 litres of pure coco peat. You can choose washed, buffered or unwashed coco peat. 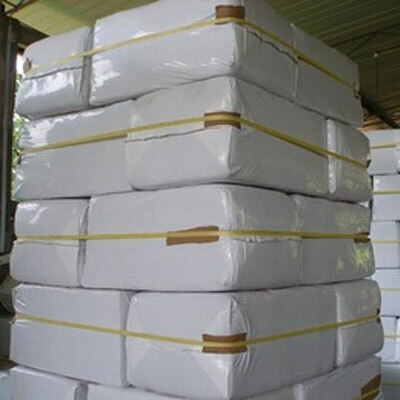 Briquettes can be individually wrapped if needed.